The DACIO 300 series modules are powerful, ultra low power consumption, microcontroller (MCU) based PC interfacing RS232 IO boards. 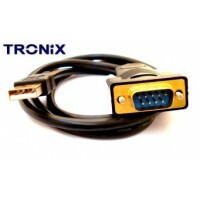 to computers equipped with a spare RS232 COM port or via a USB to serial converter such as item 2455 or 2327. 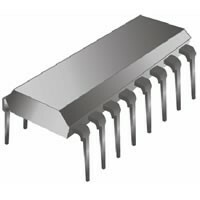 Each I/O is individually configurable. 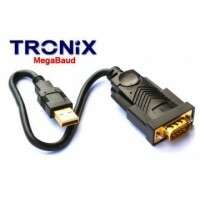 Tried and tested, ultra reliable, easy to use communication and control open protocol. 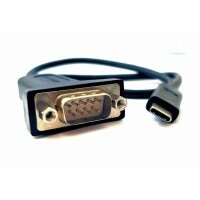 The DACIO 300 features 8 10-bit A/D and a high speed 115.2kbps serial interface. 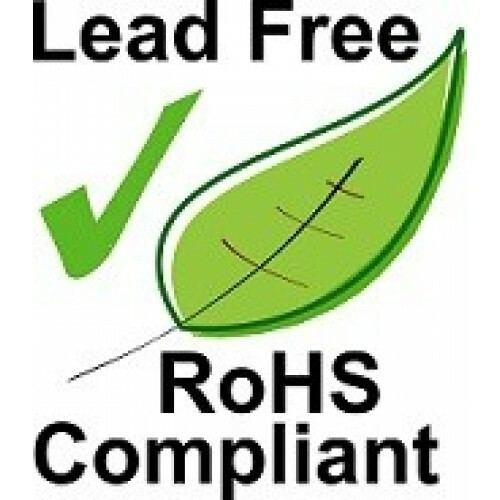 UK manufactured and tested & Lead free / RoHS compliant. Ultra reliable, commercial strength open ASCII protocol. 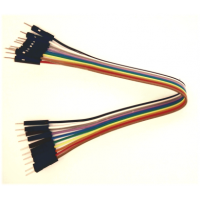 Industrial strength ESD protection on high speed RS232 interface. 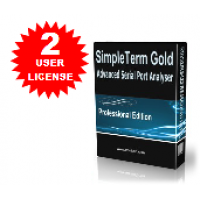 Download FREE Visual C++ 2010 Exp DACIO Demo to get you started. 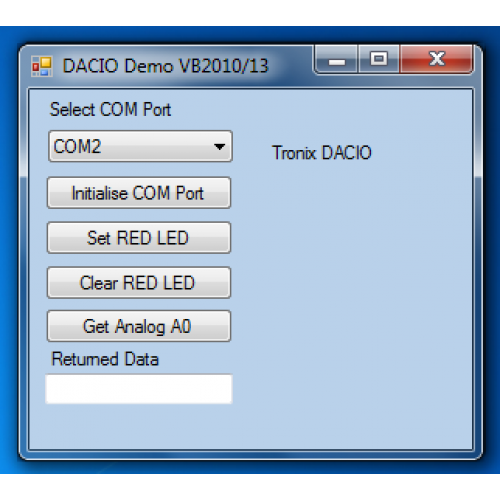 Download FREE VB.NET DACIO Demo to get you started. 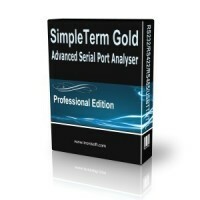 requiring a serial to parallel (and parallel to serial) converter. for experimental and educational purposes. 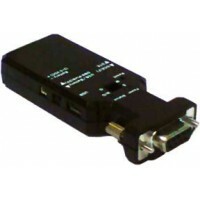 This RS232 IO card features industry standard RS232 line drivers. Baud: 9600 and 115200 bps - others available on request. 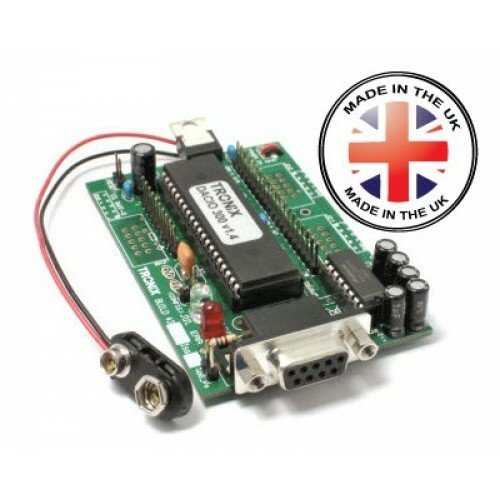 Flexible and easy to remember bit, byte or 16-bit instructions. Full (but suppressible) error reporting. Two status LEDs. Interface: Serial/RS232, 15kV ESD protection. 9600 and 115200 bps. 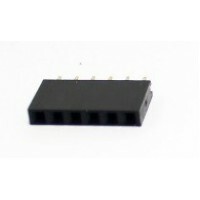 PSU: Single DC supply: 5.5 to 10V wide input. 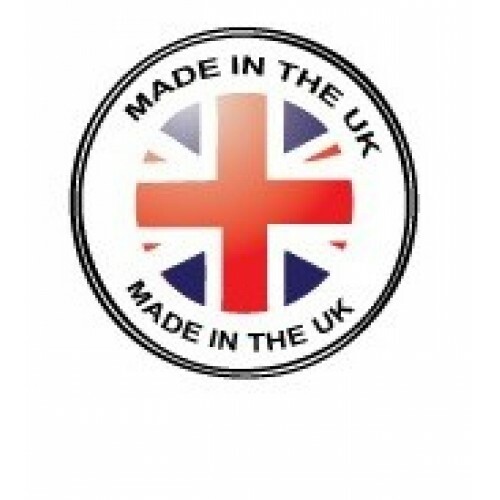 Options: 12V, 5V and USB powered versions available on request. 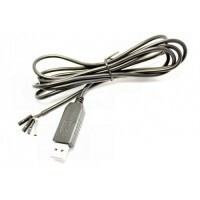 This FTDI USB to TTL Serial Cable (OEM TTL-232R-5V) allows you to simply and easily connect to TT.. 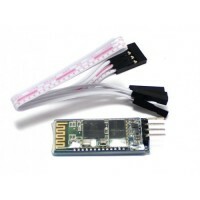 This Bluetooth to Serial RS232 Adapter with Its Built In Antenna eliminates your conventional RS2..
RS232 to TTL signal 3.3v IC. Fast, Ultra Low Power. 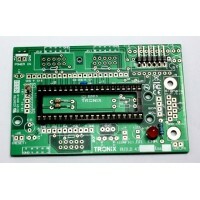 MAX3232CPE+ - RS232 Interface IC 3.3V to .. 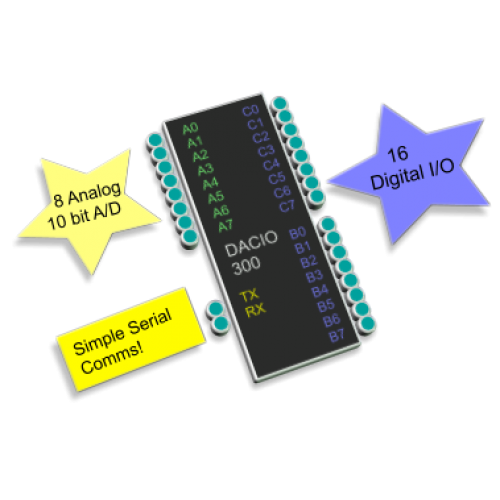 This is a DACIO Quick Starter Board based on the DACIO 300 series modules. 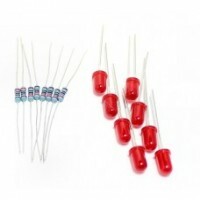 You shall need to ..
A pack of eight RED DIFFUSED 5mm LED’S with Eight Metal Film Resistors. 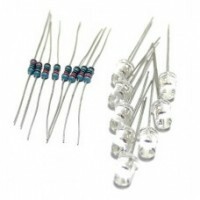 You can never have t..
A pack of eight Super bright Green 5mm LED’S in clear housing with Eight Metal Film Resistors. .. 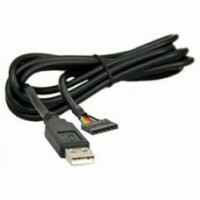 This FTDI USB to TTL Serial +5V I/O 4 x 1 Pin Single Header Cable is a professional, high q..
Solderless jumper cable - 10W male to male - 10cm. 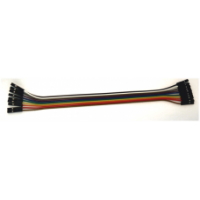 Approx 100mm length. Pin Spacing : 2.54m..